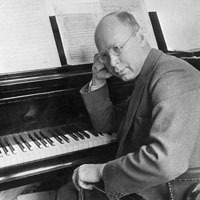 Sergei Prokofiev (23.04.1891 – 05.03.1953) was a Russian Soviet composer, pianist and conductor. 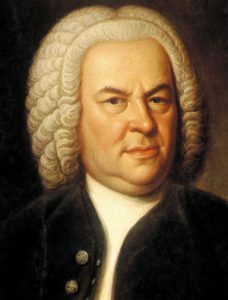 He created a number of masterpieces in various genres and is one of the great composers of the twentieth century. Works to highlight include his Piano Concerto No. 3 in C major, Op. 26, Piano Sonata No. 7 in B flat major, Op. 83, his two violin concertos, two violin sonatas, symphonies 1 and 5 and his ballet Romeo and Juliet, Op. 64. 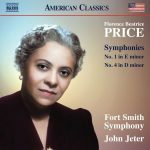 Prokofiev’s Symphony No. 1 in D major, Op. 25 ‘Classical’ has a typical classical four-movement structure and was deliberately out of kilter with the spirit of the age. It utilises an orchestra similar to that for which Haydn and Mozart composed. The popular Gavotta, later used in Prokofiev’s ballet Romeo and Juliet, is characteristic of this composer’s quirkiness in handling tunes. This justifiably popular work ends with a most joyful and carefree finale. 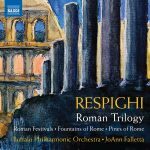 A wonderful piece whose strange charm perhaps owes as much to Rimsky-Korsakov as it does to Haydn and Mozart. 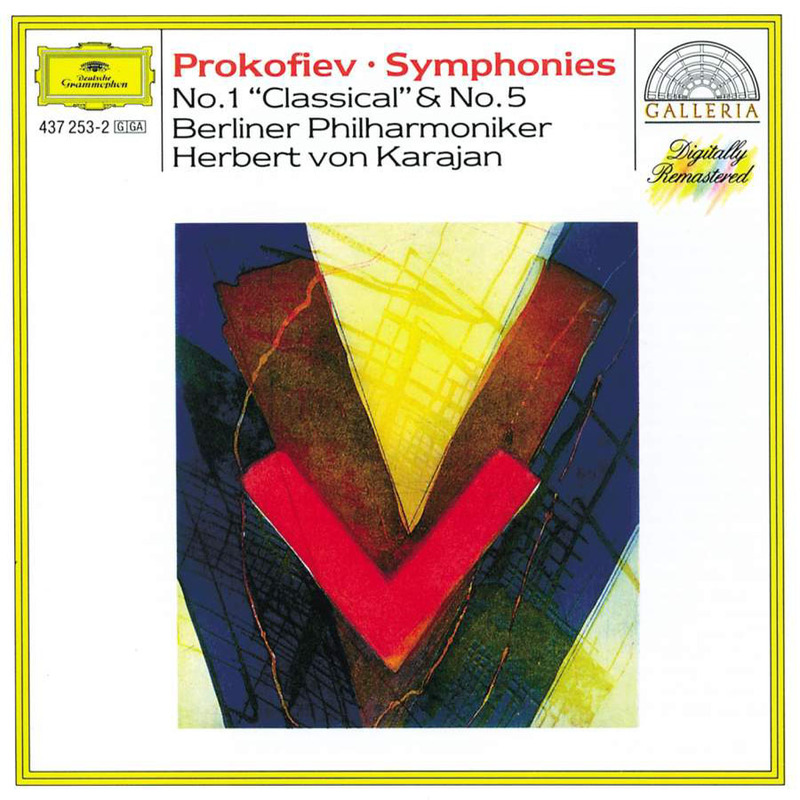 There is a wonderful, reasonably priced performance of this workplayed by the Berliner Philharmoniker under the direction of the late Herbert von Karajan. If you fancy exploring all seven of Prokofiev’s symphonies, including two versions of the fourth, then we can wholeheartedly recommend Valery Gergiev’s set performed with the London Symphony Orchestra. The performances of symphonies 2, 6 & 7 being especially fine. 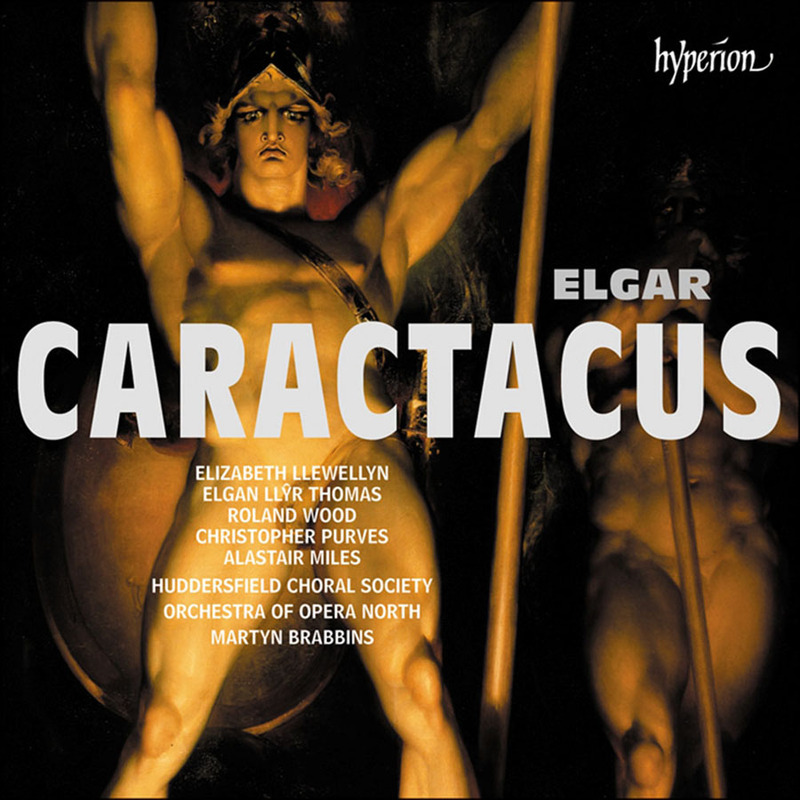 This work may not represent Elgar at his finest but Martyn Brabbins and the team at Hyperion are to be congratulated on bringing this to market. 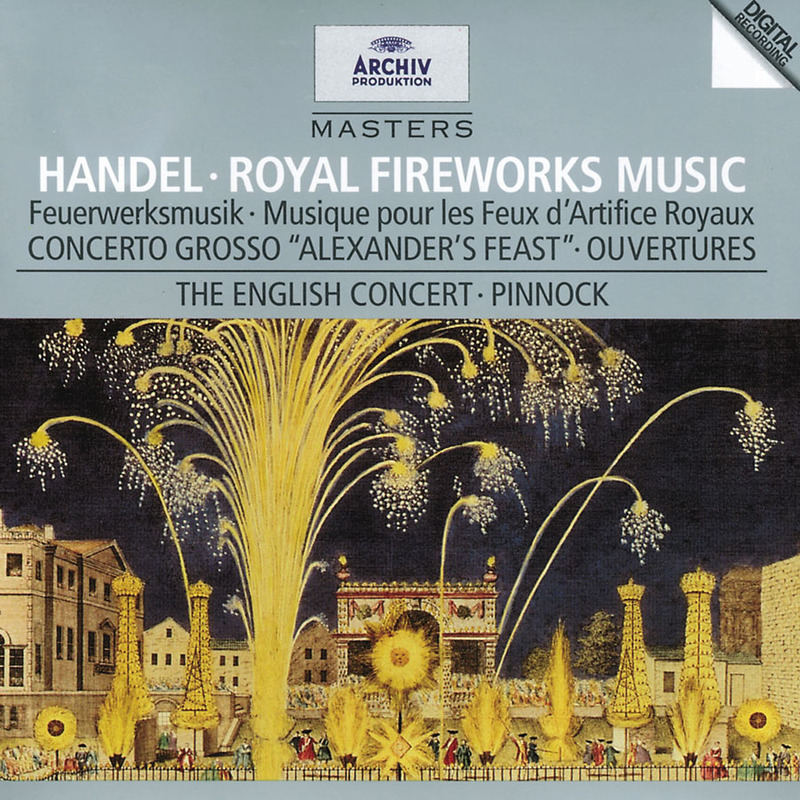 My only previous encounter with this work being a CD from Charles Groves and the Royal Liverpool Philharmonic Choir and Orchestra. As expected the Huddersfield Choral Society are very much at home in this music and give a committed performance. The soloists are well suited to their roles and Roland Wood comes across particularly impressively as Caractacus. Martyn Brabbins leads proceedings with great conviction and the whole thing is hugely enjoyable – even if this is not the greatest of music! Recommended to all lovers of the music of Elgar.